Established in 1986, Davidson’s Motor Engineers is a family run business, delivering a good quality service at realistic prices. 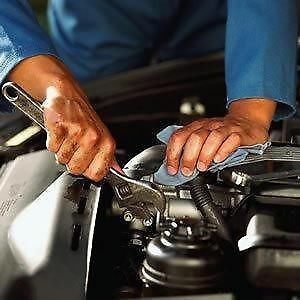 We pride ourselves on providing a personal and efficient service to all our customers, and offer a free collection and delivery facility so the maintenance of your car doesn’t interfere with your dayWe can service, repair and MOT all makes and models of cars and light commercial vehicles. 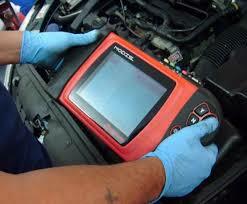 We have the latest diagnostic tools at our disposal. 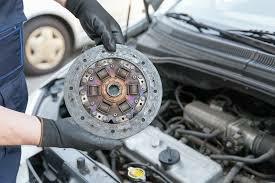 We will not undertake any work without your prior knowledge and approval, so there will be no surprises when you get your bill!Davidson’s Motor Engineers is ideally located in the centre of Mansfield, within easy walking distance of the shopping centre. We are open Monday to Friday 8.30am until 5.00pm and Saturday on request. Take a look at all the services we can offer you are Davidsons Motor Engineers! We have the ability to identify and fix all problems associated with engine diagnostics. 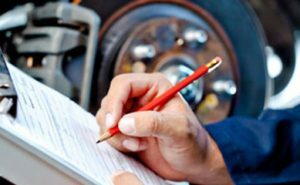 Effective fault diagnostics enables us to quickly identify any problem, and ensures the correct part is ordered first time. 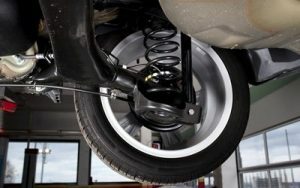 We ensure that all cars that come through our garage are checked for safety hazards. 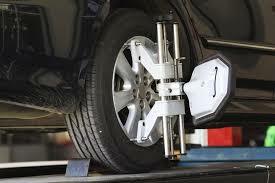 We provide a number check ensuring your car is in the best physical condition. Inside the engine or inside the cabin, our team is on hand with a wide range of knowledge to help solve your car problems. 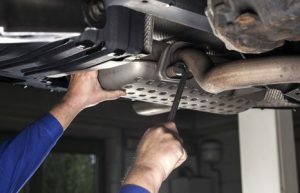 We cover anything that could possibly go wrong with your car mechanically. no job is too big or too small for our team. 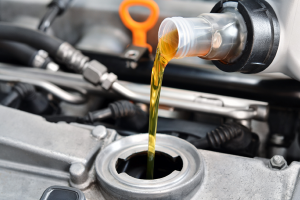 Our fully licensed MOT test lane uses the latest equipment giving us the ability to test all makes and models of petrol and diesel cars and LCVs. 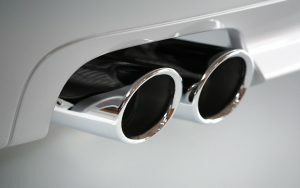 This includes the equipment to comply with the 2009 diesel emissions regulation.. Need anything welding on your vehicle? 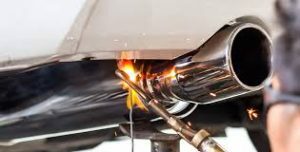 We have all the welding expertise and necessary welding equipment to undertake repair work. 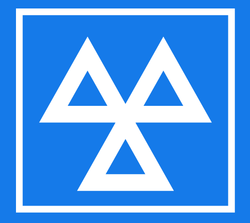 This can be extremely important to get your vehicle to pass its MOT. The cam belt plays an vital role inside your engine. 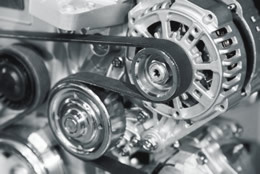 Cam belt failure usually results in a loss of engine power, and internal engine damage. Our specialist team can replace your cambelt to get your car back on the road.